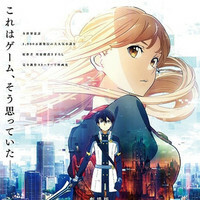 According to the latest box office report, Sword Art Online The Movie: Ordinal Scale, the all-new anime film based on Reki Kawahara's sci-fi action light novel series, delivered 425,762,760 yen from the 308,376 tickets sales in its first two days, becoming the top-grossing film in Japan for the weekend of February 18-19. The is the best opening weekend box office record for the distributor Aniplex. It can be expected that the film will end its domestic run with over 2.5 billion yen and will earn more from the international market, including the US theaters that will start screening the film from March 9. . The per-theater average of the film is a very good 2.82 million yen, and the Japanese magazine PIA's premiere satisfaction survey ranks the film at No.1 with a very good 92.0 point. The second is the live-action film adaptation of Matcha Hazuk's romance manga One Week Friends with 90.9 point. 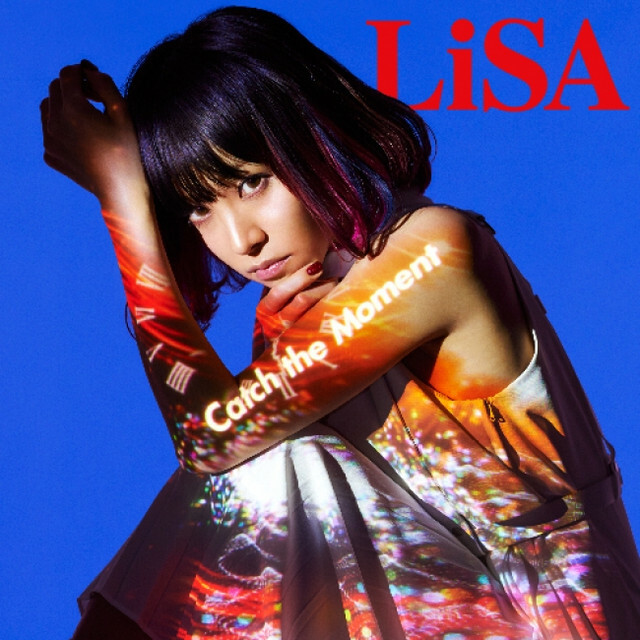 single chart in its first week. This is her 9th top 10 and 5th top 5 single in her solo singer career. 1 (new). 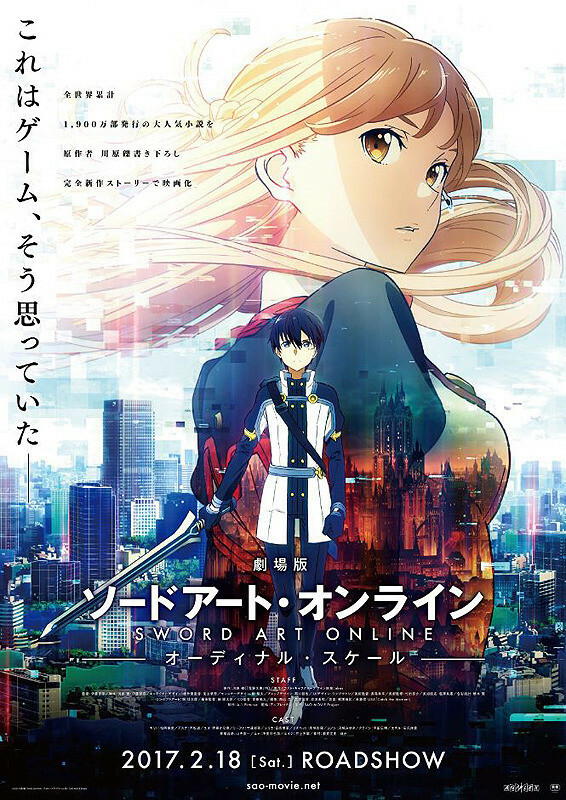 "Sword Art Online The Movie: Ordinal Scale"
3 (new). "One Week Friends." 5 (3). "Miss Peregrine's Home for Peculiar Children"
6 (4). "Kiseki - Ano Hi no Sobito"
8 (6). "Kimi no Na wa." 9 (8). "Kono Sekai no Katasumi ni"